A timeless coat for life! 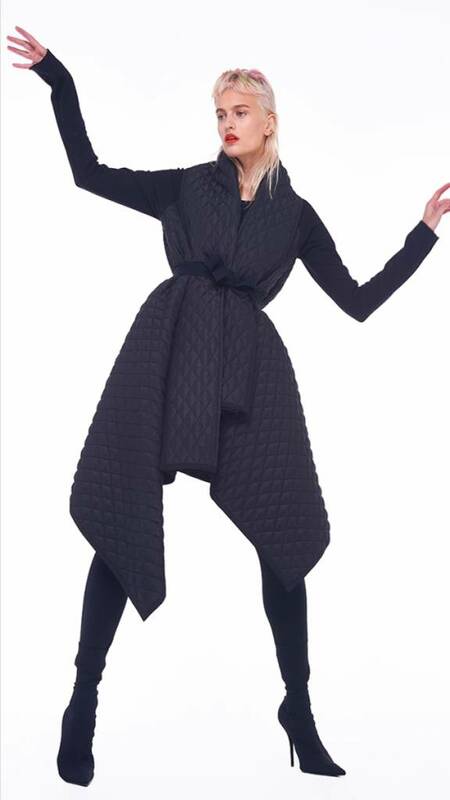 This Quilted Blanket Coat combines the soft quilted material with a heavy duty bomber cut. pair with any quilted pieces for the ultimate cool look. The Jacket features long sleeves, a sharkbite hem, and elastic belt.